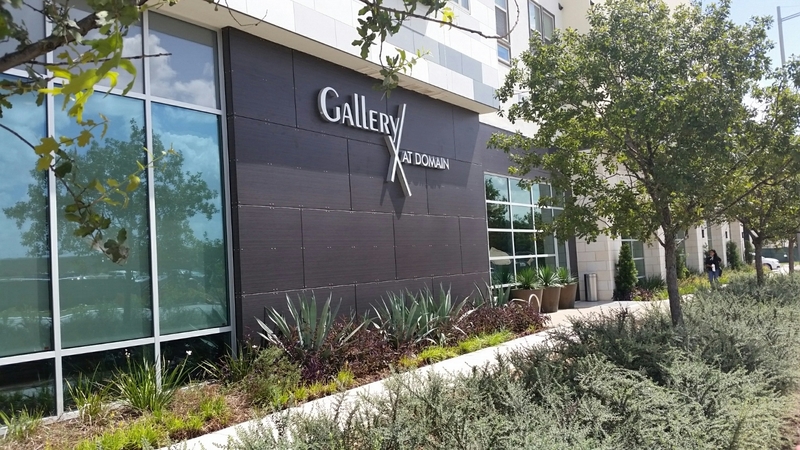 Over 30 Stonewood Architectural Panels were chosen for the exterior of the Gallery at Domain Apartments in Austin, Texas. The panels, in the Asian Night color, contribute to the modern look of the building. 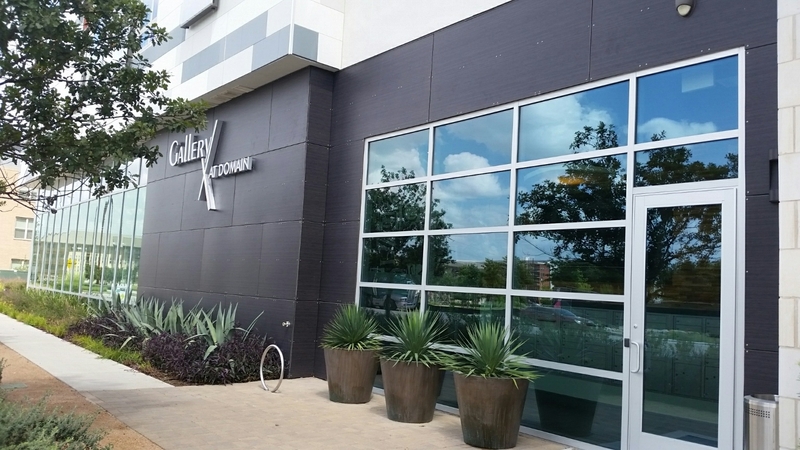 Located in the heart of Austin, these apartments offer luxurious living and great amenities. Size 8mm 48" x 96"